5 Litre Ultrasound Gel with a wide mouth to ensure you can easily get all gel from the container and waste almost none! This is the most economic conductive gel in NZ. Suitable for all treatments requiring conductive gel. Formulated to the perfect consistency for Intense Pulses Light and Radio Frequency treatments, but suitable for all treatments requiring conductivity. 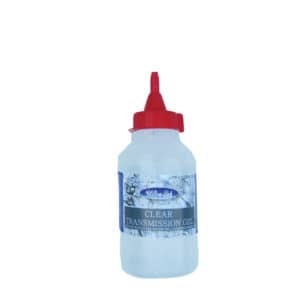 Easy to clean up, non-sticky, water-soluble product. Made in New Zealand to high professional standards including stability and multiple microbial checks. 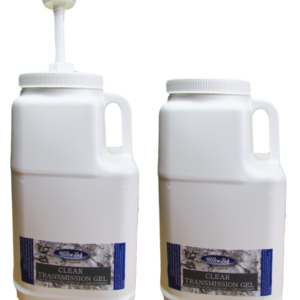 Clear Ultrasound Gel for IPL and laser treatments 5 Litre. Economy Buying for busy salons with 5L value. 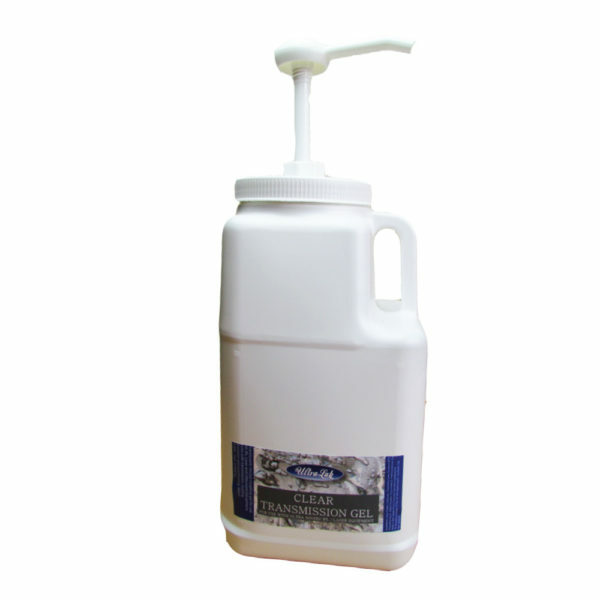 This gel has been formulated as a conductive gel for IPL Clinics. It is clear for optimum optical coupling – is also suitable for all types of ultrasound scans, midwifery and any other treatment requiring conductivity. This is the perfect conductive gel for IPL treatments – at the best price in New Zealand. Also suitable for RF treatments, laser, ultrasound and any other treatment requiring conductivity. Made to a high specification in New Zealand. Orders will be shipped in the morning on overnight courier. 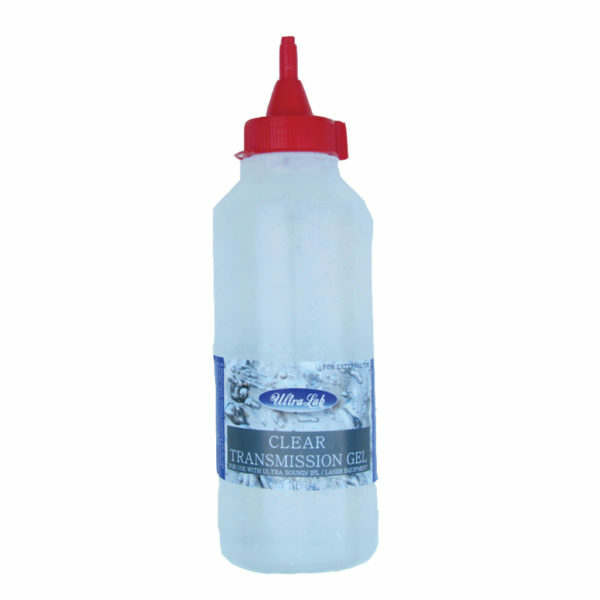 Suitable for smaller treatment rooms. Orders will be shipped in the morning on overnight courier. 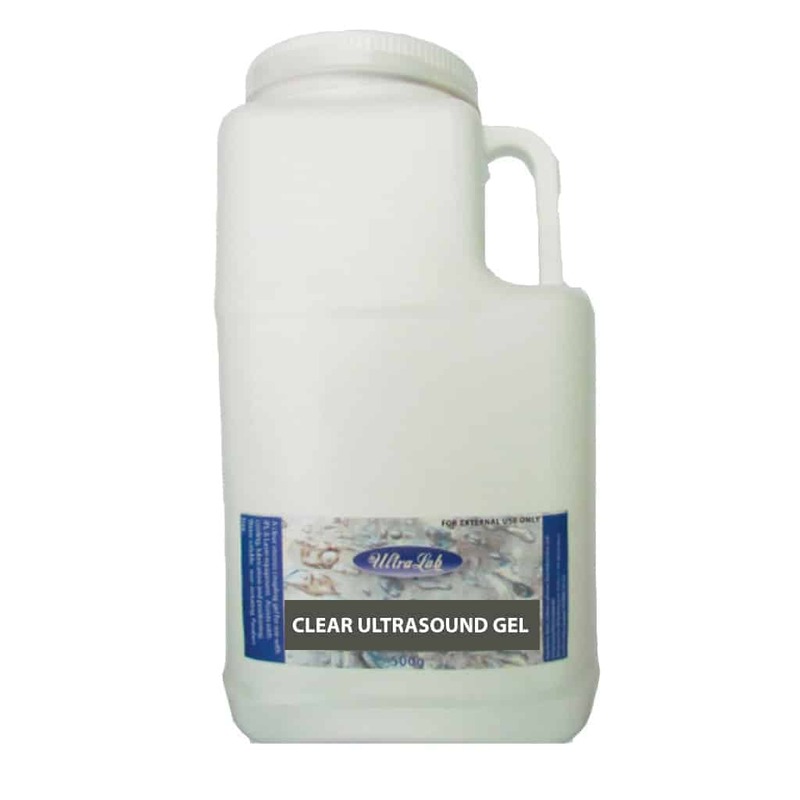 One courier charge of $8 anywhere in New Zealand for as many ultrasound gel bottles as you need.